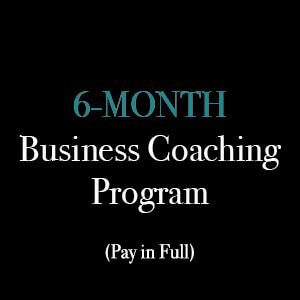 If you’ve submitted your application and Lisa will be working with you, this is where you can make your payment for services. 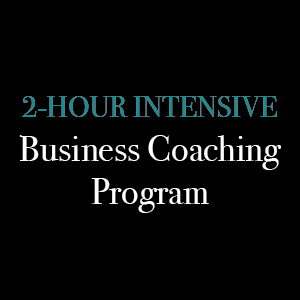 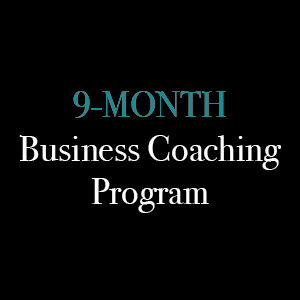 With a 9-Month Business Coaching Plan, for your convenience, your credit card is automatically charged nine (9) equal payments of $888.33 USD over the course of my coaching program. Your first payment is charged upon sign-up and the remaining payments are charged in 30 day increments.